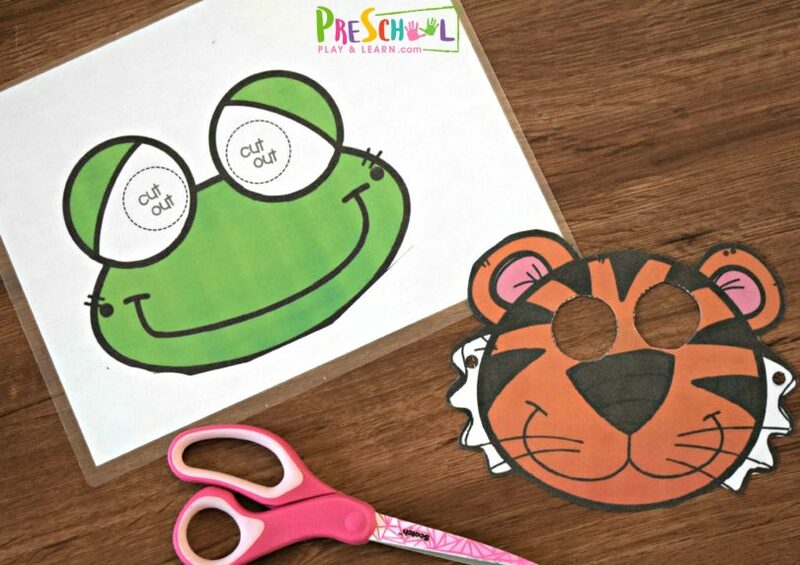 These adorable, free printable animal masks are such a fun kids activity for toddler, preschool, and kindergarten age kids. 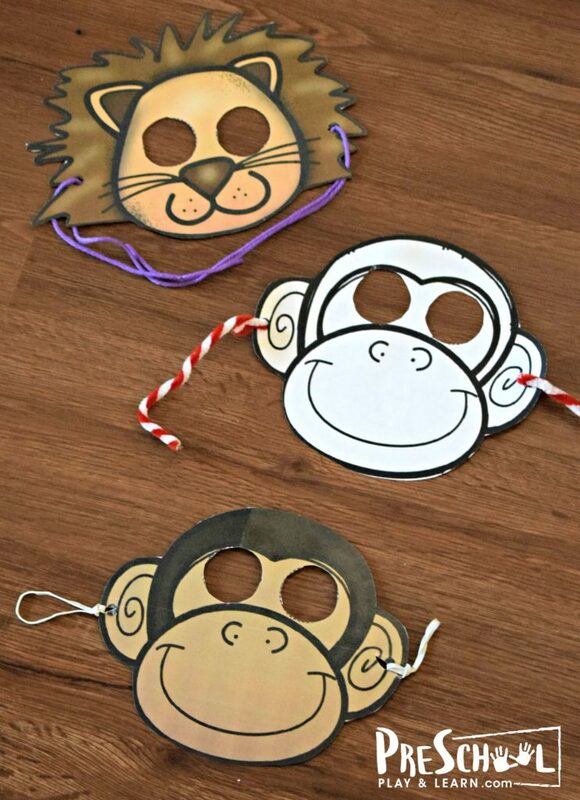 Kids will have fun pretending to be animals with these super cute, free printable animal masks. These masks are available in color and black & white. 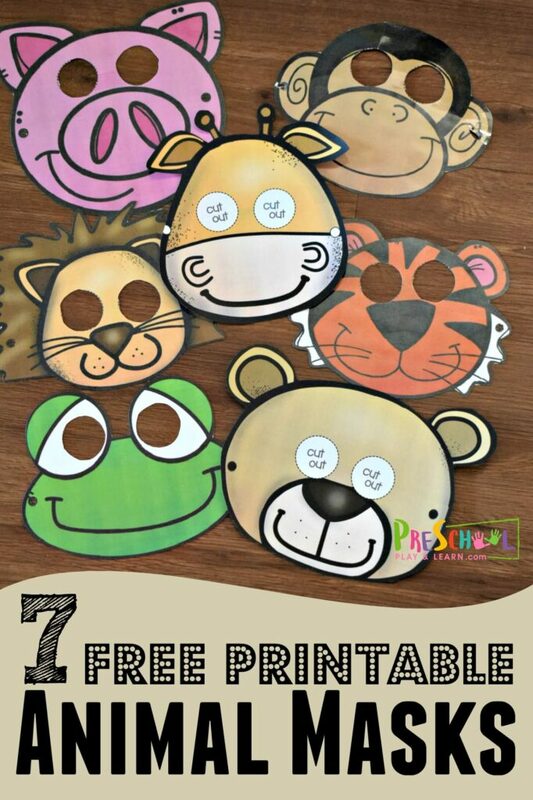 This download includes a printable face mask for the following animals: lion, giraffe, pig, bear, tiger, frog, and monkey. 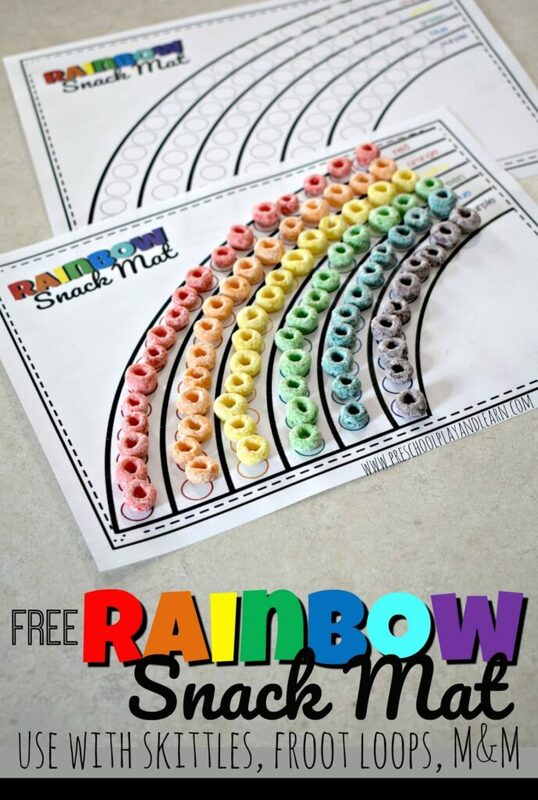 Print them in color or black and white. 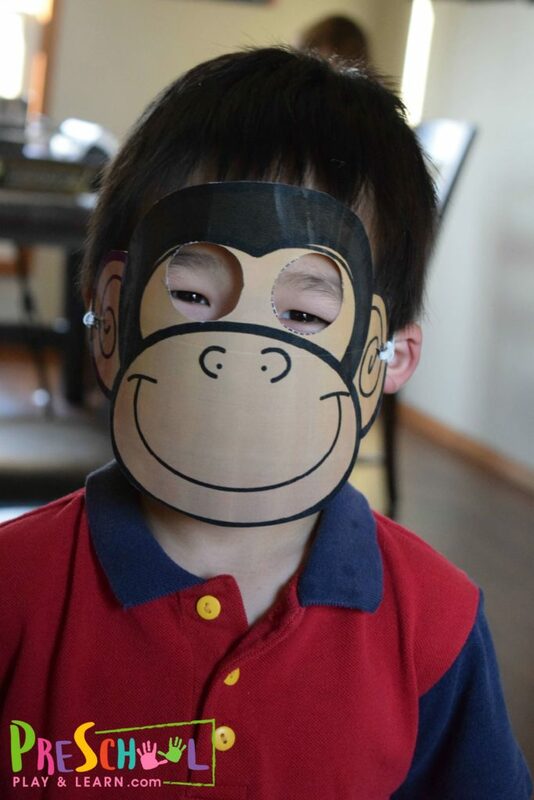 Simply print the animal mask for kids on cardstock or laminate for durability. Then cut the mask out including the eye holes. Finally, punch a hole in the small circles as the side for wearing the mask. There are three different ways to wear theses masks! Cut a pipe cleaner in half. 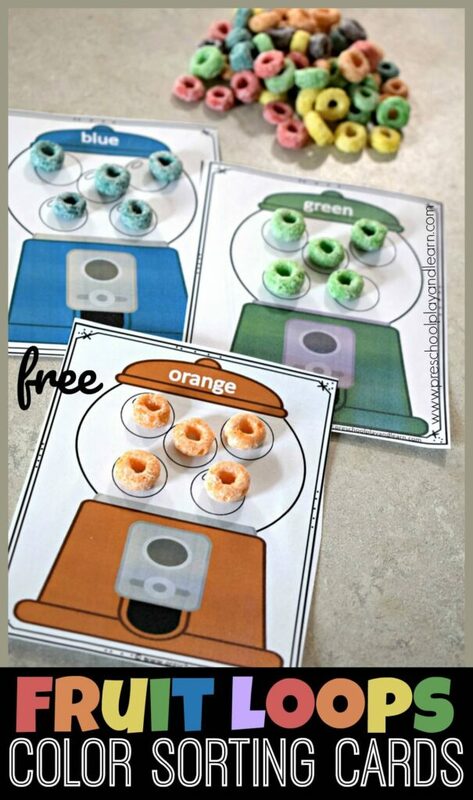 Insert pipe cleaner into hole, twist to keep in place, mold the other side of pipe cleaner to fit snugly over toddlers ears – this makes the animal mask go on just like glasses. Repeat with the other half of the pipe cleaner and other hole. Use 2 rubber bands. On each side put rubberband in the hold, insert into the other side and pull to make a snug fit. Repeat with the other side. Loop rubberbands over ears to hold mask in place. 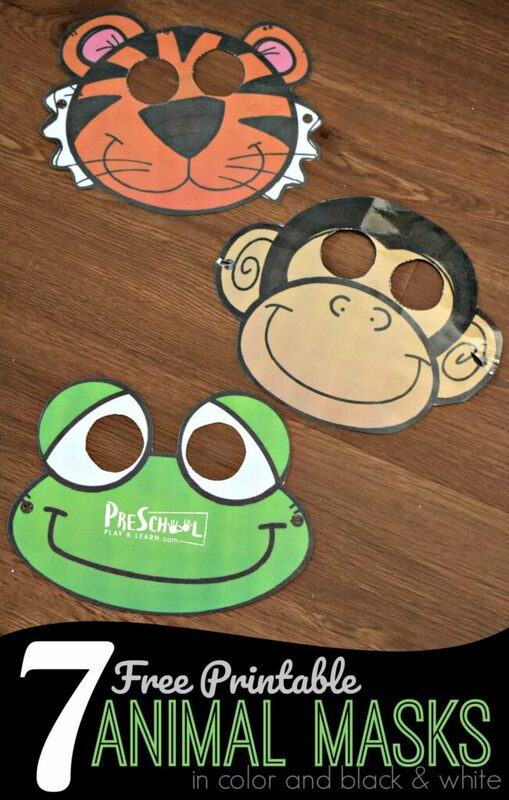 These masks are the perfect size for toddler, preschool, and kindergarten age kids! 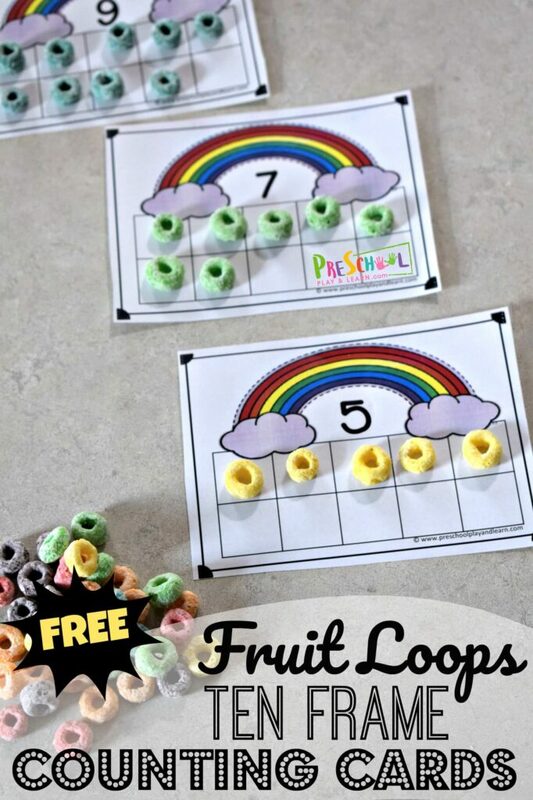 They make such a fun animal activities for a zoo theme, creative play, and a variety of other silly fun! Which zoo animal is your child’s favorite?